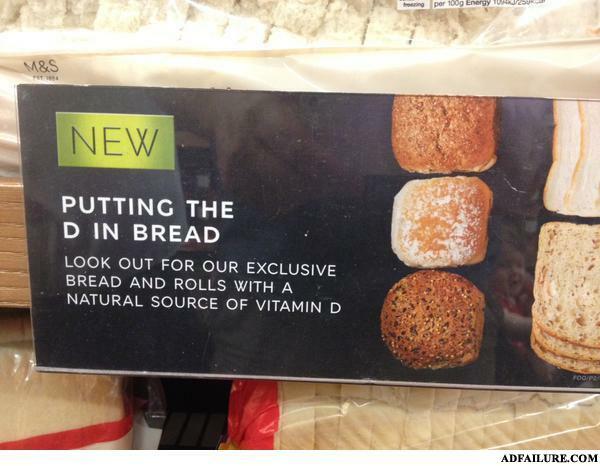 Does this imply that having s3x with bread is okay? Yo mama's so fat because she has a glandular disorder that makes her fat. Him: Tibet you are. But I'm not Russian into anything, sorry.